This Post was posted in Tasting. Bookmark the permalink. Great review. 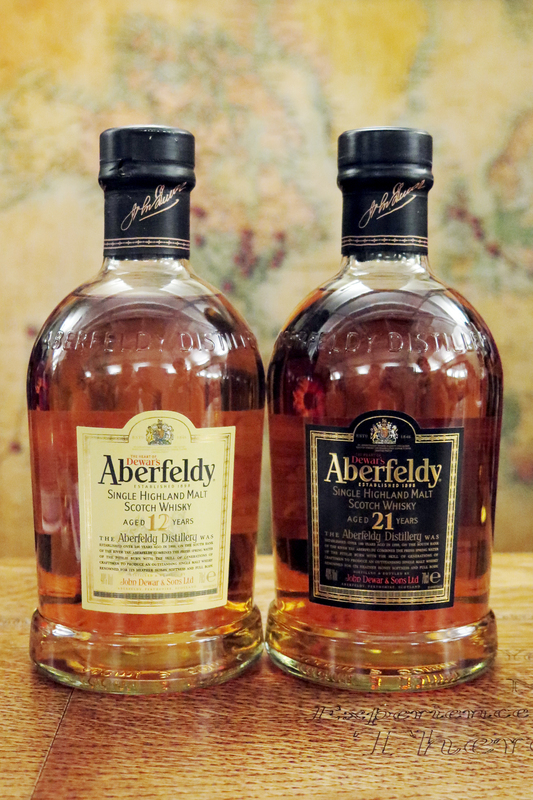 We have managed to get our hands on the Aberfeldy 12yo this year and hope to taste it before the end of the year.